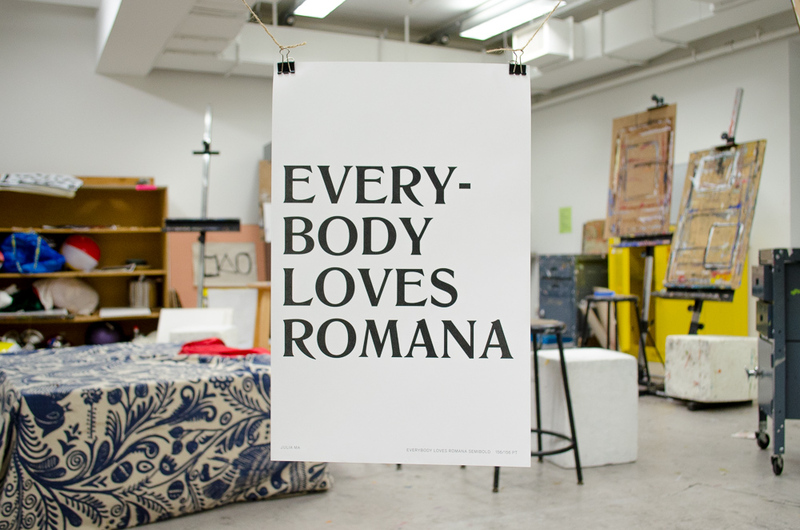 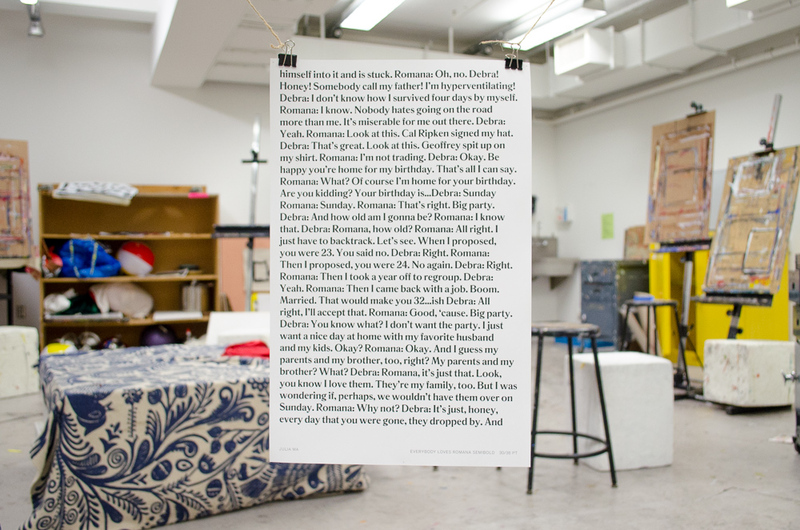 Everybody Loves Romana is a digital revival of the font Halbfette Romanisch (Romana Semibold) from Schelter & Giesecke Type Foundry. 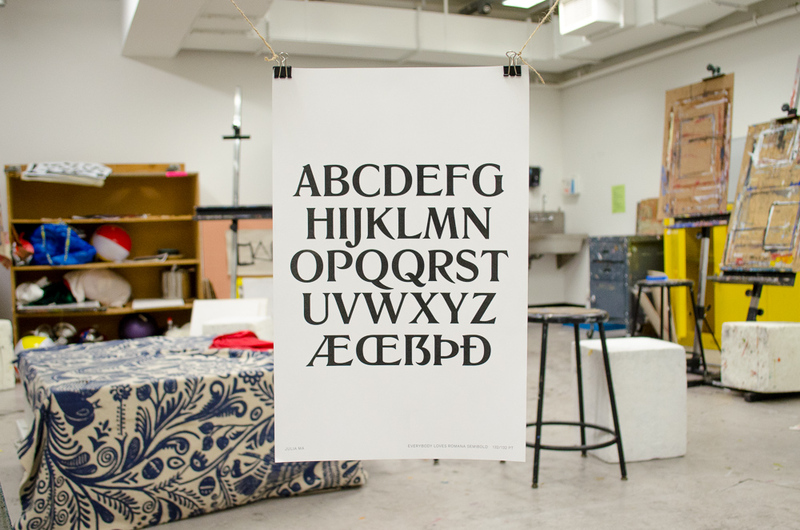 Romana was a popular early 20th century typeface, offered by many type foundries across Europe under different names. 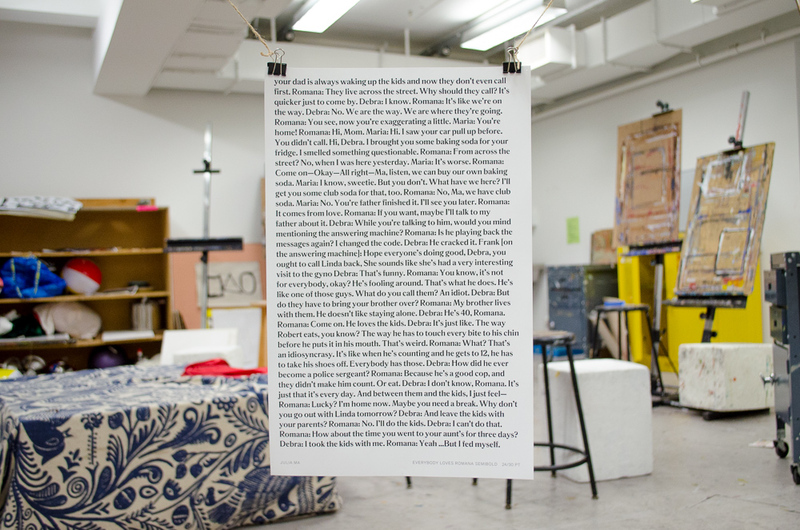 This revival is created for headline sized use. 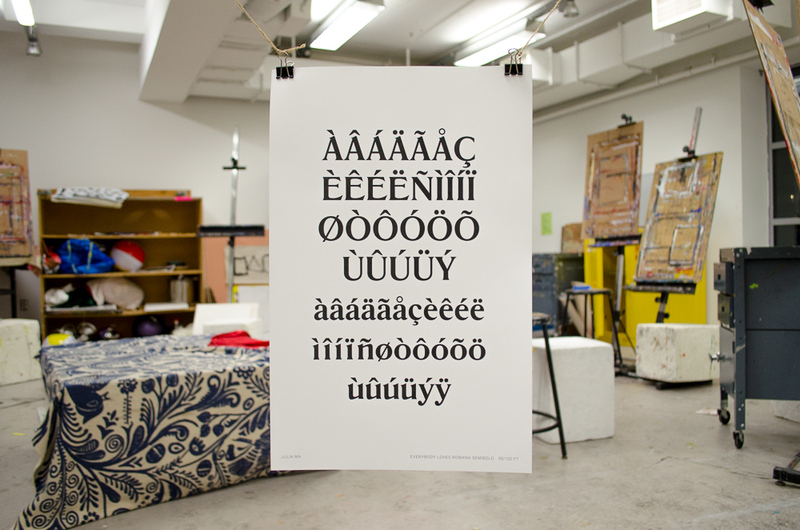 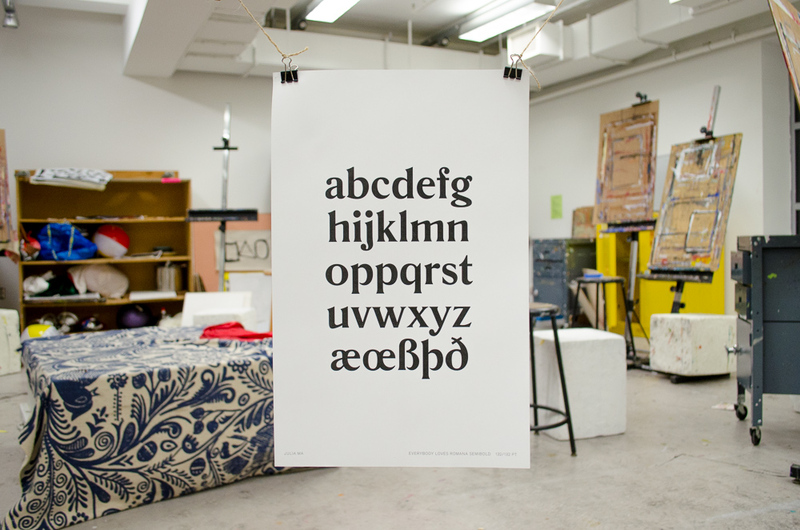 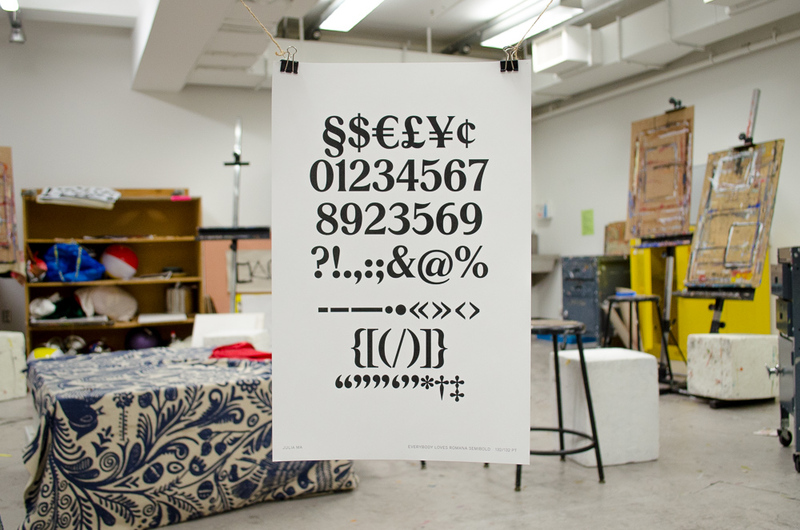 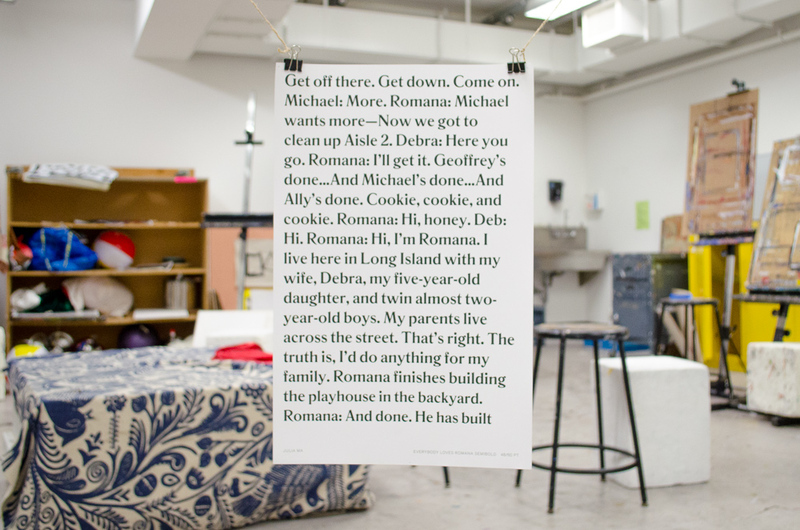 This font was designed for the class Art 743a Letterform Design at the Yale School of Art, taught by Tobias Frere-Jones.